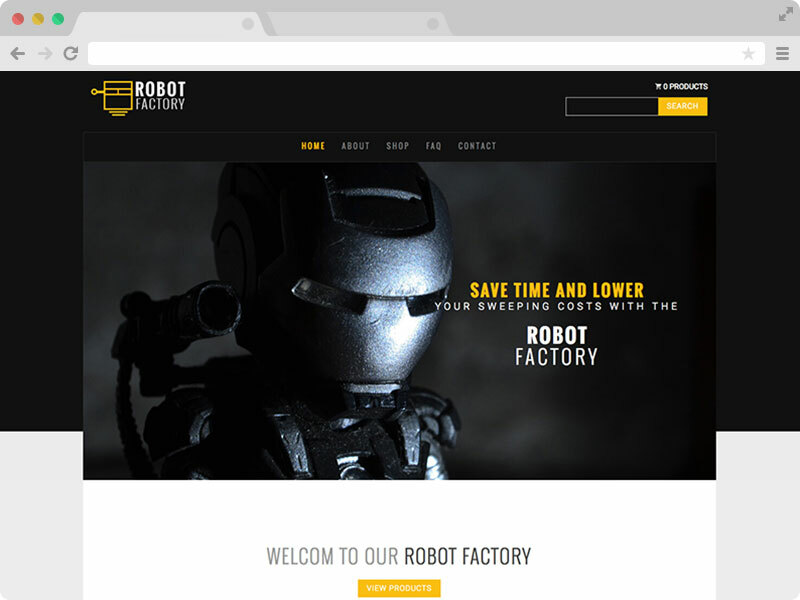 Robot Factory is a free bootstrap multipage product showcase template. Download this free responsive bootstrap template & build a better responsive website. Robot Factory – a free bootstrap multipage product showcase template. Robot factory is the latest release from ThemeWagon. 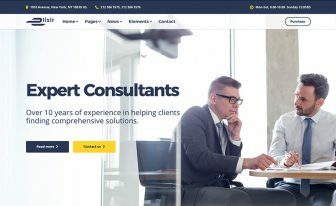 This is a free Bootstrap template. 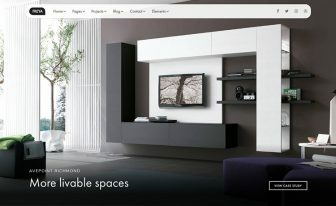 You can use it as product showcase website template. The overall design is good and unique. It also has multi page layout. Robot Factory has responsive layout. We crafted it nicely with the world’s best CSS framework bootstrap to make it responsive. 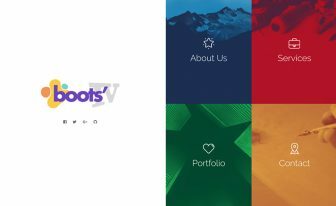 Bootstrap grid system made it a perfectly view able website template in handheld devices along with laptop and desktop. The template contains five HTML5 pages. It has home, about, shop, FAQ and contact page. You can call Robot factory a multipurpose template. 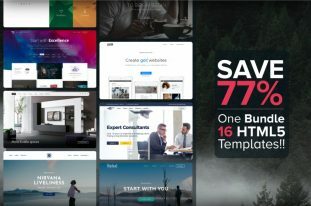 If you want you can build a one page template, a shop website, a product landing page or a generic agency website with this awesome free bootstrap multipage product showcase template. The design is unique and creative. There are nice UI elements included in the template. All of the pages have necessary sections with great color combination and related images. The design is eye catchy, modern and sharp. People will love your product showcase website at the first glance. 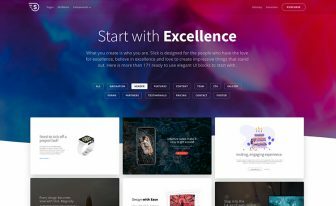 A great free bootstrap template indeed. Sometimes people find easy website template. They was some basic pages to operate their business online. The most important page is contact us page. Robot factory is a free bootstrap multipage product showcase template where you will find a well designed contact us page. It has contact form, map of the location, physical address section with some intro text and heading. Another important section is FAQ. Your potential customers and visitors will definitely have some questions. You can easily add some of the general questions in the frequently asked question page. It will be easy for them to know more about your business or awesome product. This is really cool that a free bootstrap template has your necessary elements in the template. So grad your free copy now. If you want to sell your product via your website you can do it easily just customizing few things in the template. But if you want to just showcase them, you can do it easily with this free bootstrap multipage product showcase template – Robot Factory. It can a good product showcase page template for your awesome product. Help us by sharing Pebble Time with your friends! Know someone who would be just as stoked as you are about Pebble Time? Share our campaign with them through the “Share this project” button at the top or below. Sharing is caring! Thanks in Advance for using! Superb release from Technext Limited! The most-user friendly page-builder on themewagon and beautifully styled elements. Love this work! There is WordPress version of this theme? Sorry to say that for now there is no wordpress version of this theme.